Carolina is an Industrial Development Officer in UNIDO’s Department of Environment. She is from El Salvador; and has a Bachelors in Environmental Technology from the University of Mobile, and a Masters in Environmental Engineering from the University of New Hampshire. 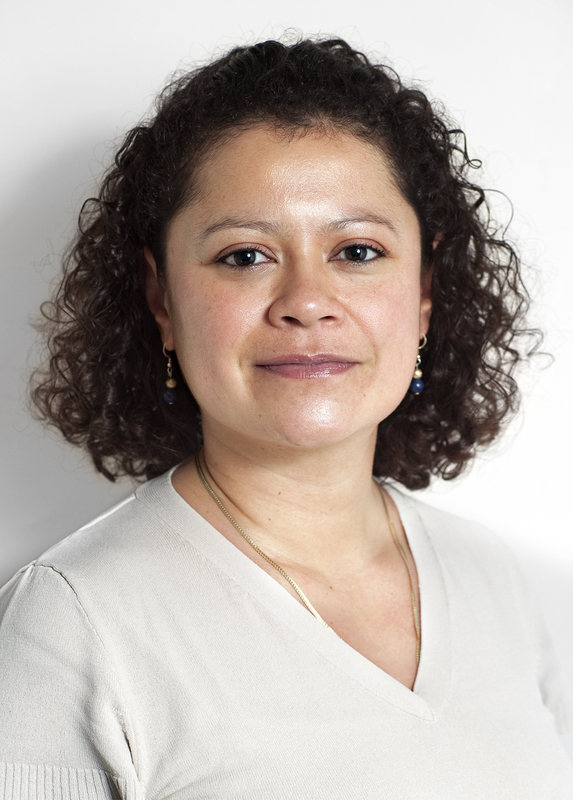 Carolina has been with UNIDO since 2009 and currently implements projects that promote resource efficiency, sound environmental management and sustainable development in industries. Her previous work experience includes working at the Ministry of Environment of El Salvador, the engineering consulting firm Malcolm Pirnie and the IAEA.